Adrienne Rich was the most important poet to women of my generation. This isn't the first time I've thought about this, but it is the first time I've felt it so indelibly on my skin, marked as if with a branding iron. All this afternoon and evening the internet has been jumping with women writing of how vital Rich was to their lives --- not just their development as a poet, but the influence she had on who they'd become as people. I'm no different. Diving Into the Wreck was the first book of poems I read that took my head off. I was still in high school, and had no idea how these words could engage my entire self like a hurricane, a storm of wisdom. I didn't just ingest her work, I wanted to be Adrienne Rich. I knew nothing about her life, I just knew that here was a voice (and I believed, a soul) that knew me better than I knew myself. It wasn't until I was in college that I had the privilege of hearing her read for the first time. 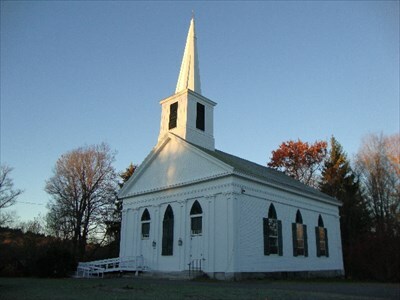 I remember the evening although it was thirty years ago; Rich read in a small church in Leverett, Massachusetts where she lived for a short time. Part way through the event some of us noticed that Rich had her eyes lifted up to the balcony of the church as if she were reading her poems to the empty pews -- only they weren't empty. I turned my head and saw Michelle Cliff standing alone in the center of the seats meeting her lover's gaze. It was 1972 and their 30+ year relationship was just beginning. 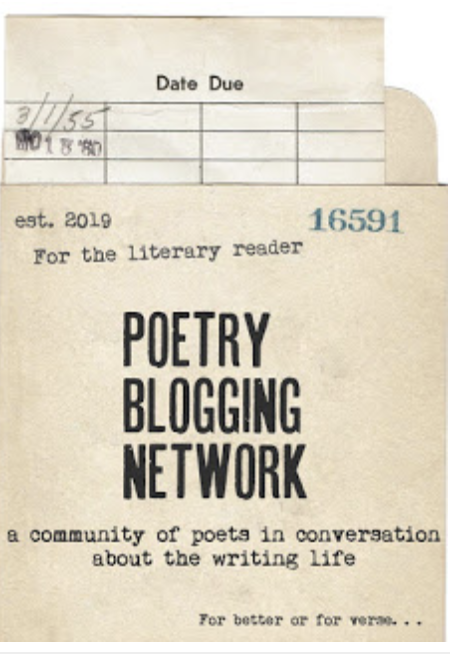 After the reading I summoned all my courage and with the direct prodding of my roommate, I stood in line waiting to talk to the poet (something I had never been confident enough to do before). When it was my turn I mumbled something about being Ruby Rich's sister (my sister had just interviewed Adrienne for a piece in a woman's magazine). Maybe because of this or maybe because she could tell how painfully nervous I was, Adrienne clasped my right hand in both her hands and smiled so warmly that I can still conjure that moment now. Honestly. 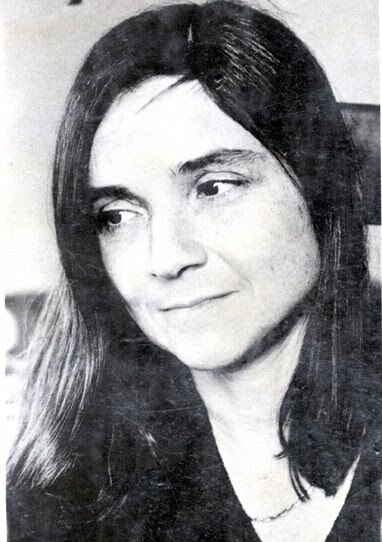 Adrienne Rich was my rock star and I went home that evening ecstatic that I had met my favorite person on the planet. It took me four days before I washed my hand. I perfected the art of showering with one hand outside the curtain. Since that time I've seen Rich read in Portland and Seattle; I've taught her poems in Cape Town, South Africa and bought every book she's written. But here's the real secret: Adrienne Rich was a generous poet; a poet who made opportunities for other women poets, who wrote so compellingly of Muriel Rukeyser that she was able to bring her back into print. Adrienne Rich's presence on the page and in person made me want to be a better person. She taught me that being a poet in the world was a position to take seriously. I remember her writing back to me when Kate lyn Hibbard and I invited her to come read at the University of Oregon. By then Rich was living in Santa Cruz, California. Although she turned down our invitation, she did so in such a way that we adored her all the same. This was 1995 and Rich was still answering every letter she received herself. When I think of poems that have been crucial in my life, poems that are sustenance -- that allow me to breathe in a world I need to believe in -- it's Adrienne Rich's work that I return to. Her passing has made me already recommit to my poems, to remember that living in a certain way is necessary. What a beautiful tribute to an incomparable poet and human being. "Adrienne Rich's presence on the page and in person made me want to be a better person. She taught me that being a poet in the world was a position to take seriously." I couldn't agree more. What a courageous and powerful voice she had. What a tremendous loss. Thanks for writing; I am mourning her loss tonight especially because I can think of no other poet with her stature and generosity of heart -- never mind her poems. From the time she published A CHANGE OF WORLD in her last year at Radcliffe to just two years ago, she was a major presence in the poetry world. And how in hell did she get to be 82? It seems impossible. I felt so sad on hearing about Rich's death, because her writing helped us define ourselves. A lovely, deeply felt tribute, Susan. Thanks, Maureen, I wonder who young women poets go to today? Passionate and melancholy and joyful. inside sparkling rainbows of your flying heart. Blush. I am sorry, I got totally carried away. You both inspired me. I posted the whole song on my site. The Big Poetry Giveaway 2012 has begun!